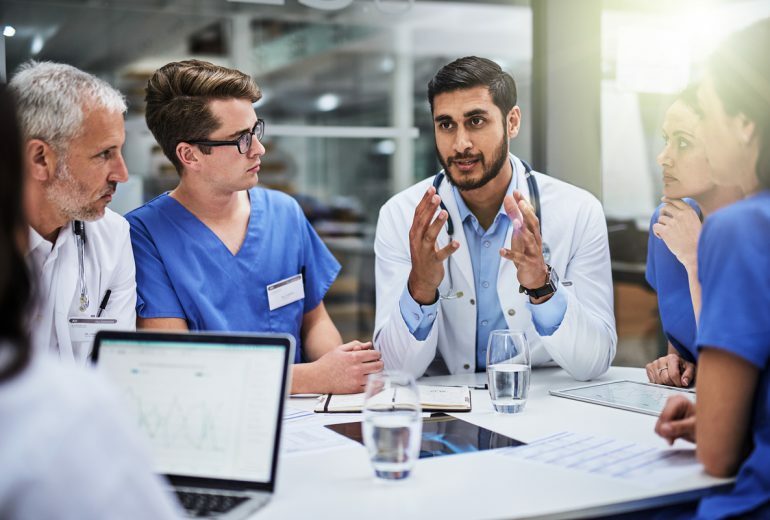 The J.P. Morgan Healthcare Conference is a time for industry to reflect, assess, and forecast, and this year’s 37th annual conference was no exception. 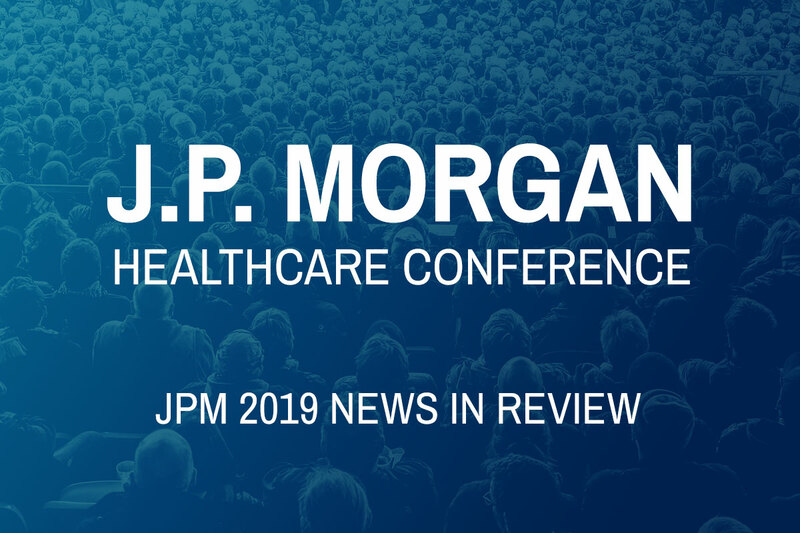 Below is a summary of the most important news from JPM 2019, as selected by BulletinHealthcare’s expert analysts. 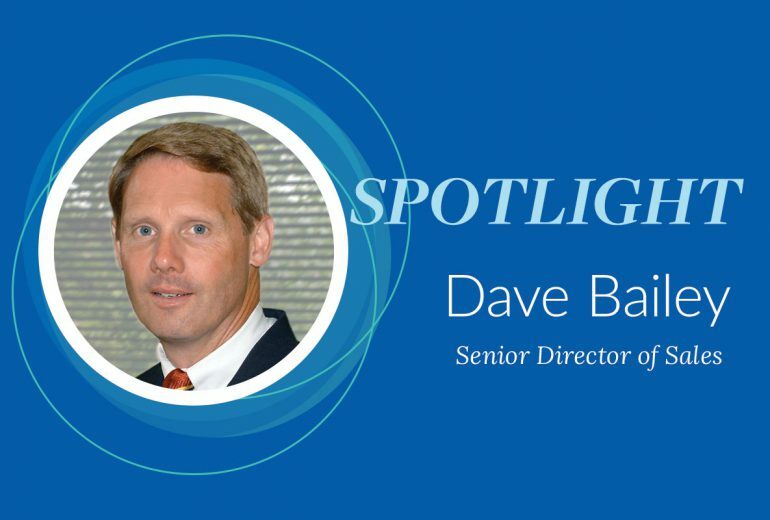 For more insights like these, follow us on LinkedIn and watch this space!